Nothing makes the team at Cindy Tseng, DDS happier than to create beautiful, confident smiles for our patients. 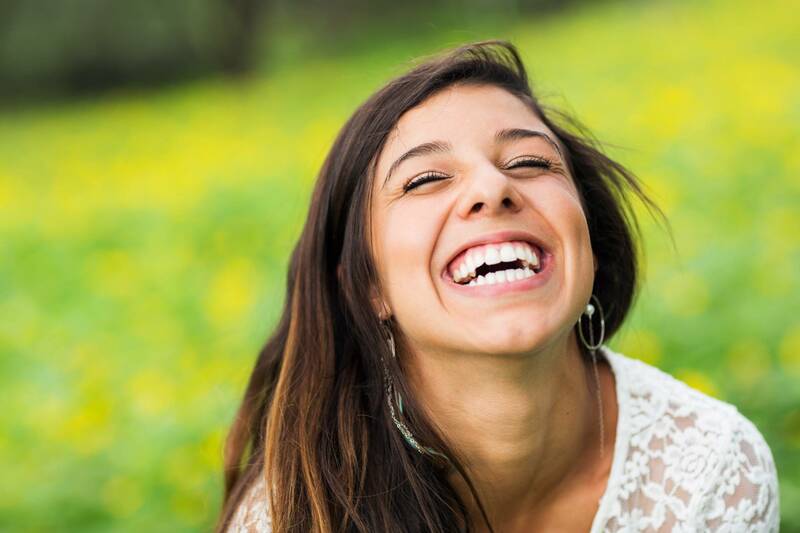 We offer a wide range of cosmetic dentistry options that will give you the smile of your dreams. Whether your teeth are chipped, stained, gapped, or misshapen, our dentists can restore your confidence. Call us today to schedule a consultation! Veneers can improve the appearance of your smile and cover a wide range of imperfections. 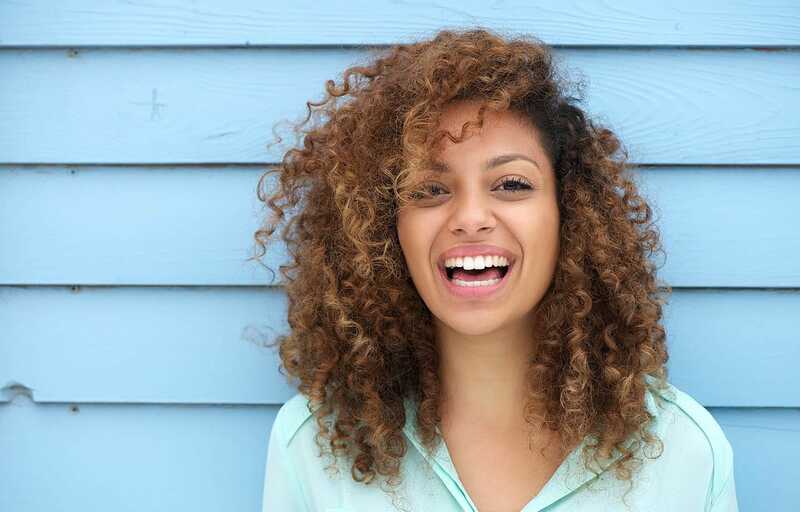 Whether your teeth are chipped, stained, or gapped, custom veneers can help you regain your confidence. Porcelain veneers are cemented onto your teeth, and we are able to shape them to give your smile the precise look and shape that you’ve always wanted. If you’re interested in this minimally invasive, affordable cosmetic option, give us a call today! Nothing boosts your confidence like a white smile. Our professional whitening systems provide beautiful results and quickly remove years of discoloration with quality controlled materials. As part of our commitment to convenient service, we offer both in-office and take-home whitening products. Give us a call today to get started and spruce up your smile! Teeth reshaping is a convenient, affordable option for patients who would like to fix chipped, uneven or poorly aligned teeth. This process involves gently removing a small amount of your tooth enamel to even out and align your teeth, then smoothing and polishing your teeth to give them proper shape and function. This treatment will fill in chips and gaps, and improve the color of your teeth. If you are looking to improve the appearance of your smile, give us a call today to see if bonding and reshaping is right for you!